Nicola is a London based freelance designer and artist. Her artwork is and always has been focused around women. 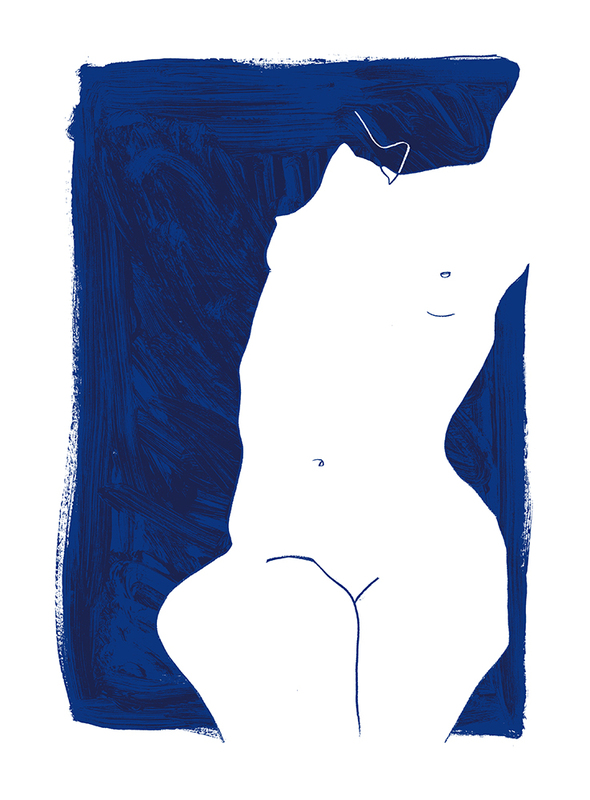 She is fascinated by the distinctive, yet subtle contours of the female form. Incorporating her graphic design background, she now explores working with simplified geometric shapes and features of the human face and body, with an aim to express a range of raw emotions in playful and unexpected ways. These stripped-back portraits appear somewhat abstract, yet identifiable, expressing feelings such as loneliness, resilience, boredom, lust, disapproval and ecstasy. It’s all about minimalism, femininity, and expression.